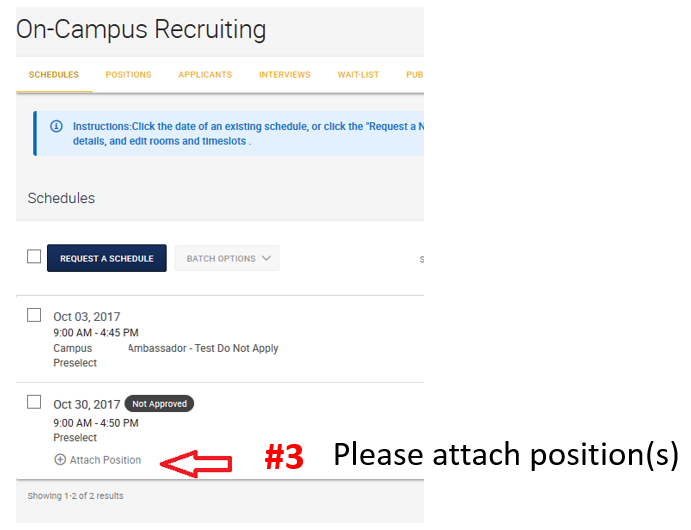 The Center for Career Discovery and Development is offering a Virtual Interview session every season. 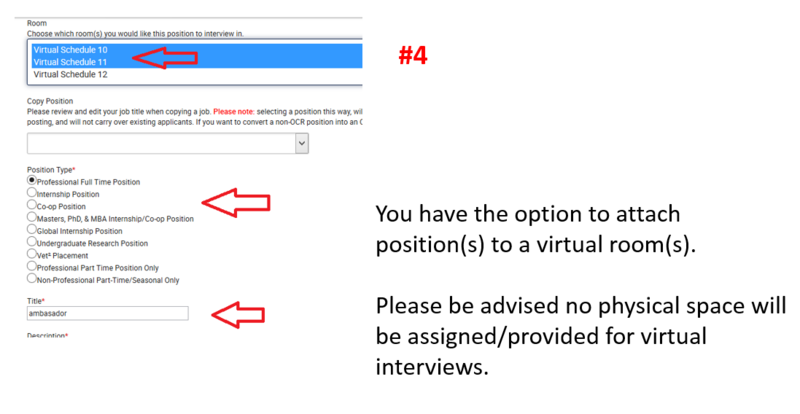 This session will allow employers to request “Virtual Schedules” and be able to associate them with a job posting(s). How it works? 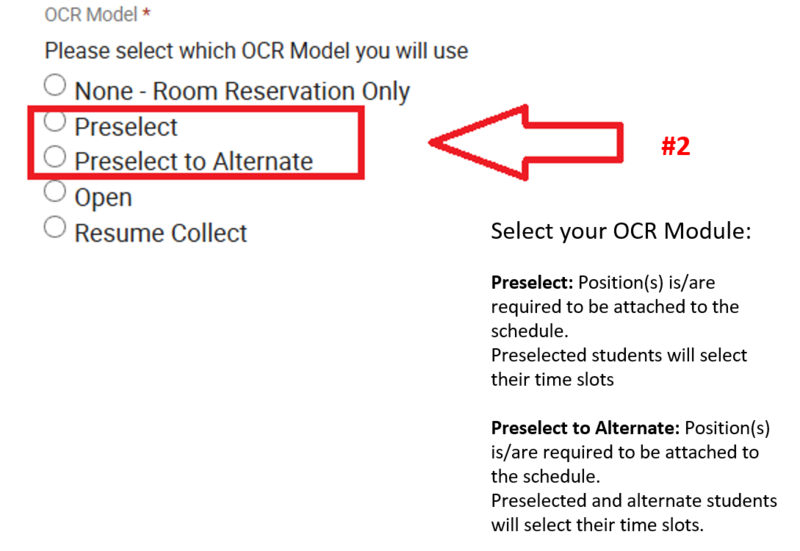 It works just the same way as regular on campus interviews using the modules Preselect and Preselect to Alternate. The difference is it will happen online through the web-platform of your preference (i.e. 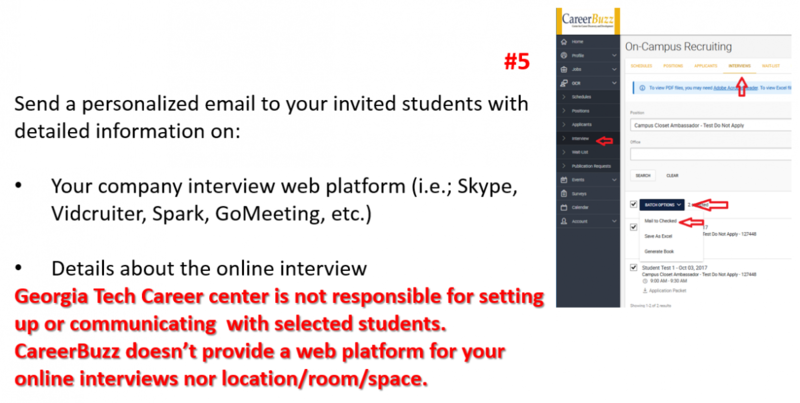 WebX, GoToMeeting, Skype, InterviewMe, etc. ).